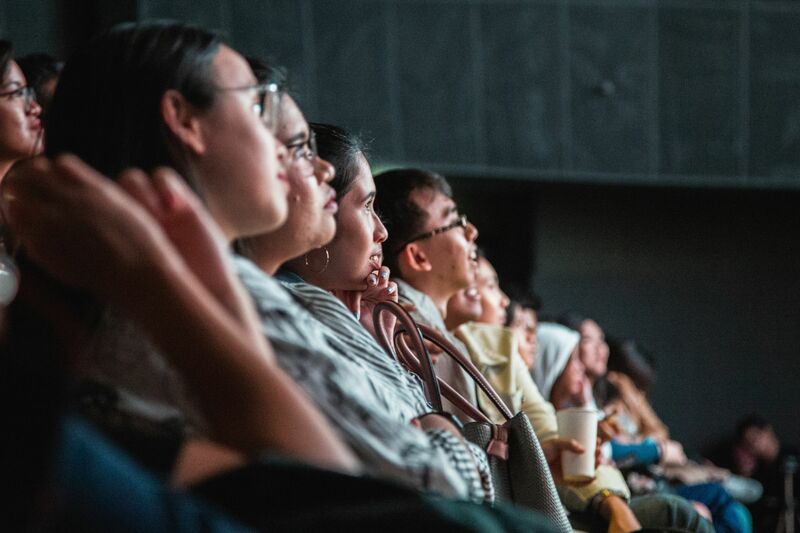 Manila was treated to its first-ever film concert, thanks to CC:Concepts. The lauded, awarded, and much-loved movie about fresh love and growth, Call Me By Your Name, was brought to the country with its soundtrack, performed live. Yes, that’s right, live! Music event brand UNKWN was established quite recently, in 2016 to be exact. With only a few years under its belt, this uniquely talented and passionate team can proudly say that they have already produced 25 events! Their recently launched CC:Concepts group is working to bring a diverse set of memorable entertainment experiences to audiences in the country. Be sure to keep your ears to the ground so that you don’t miss out on something special! CC:Concepts was thrilled to present this full length film concert of Call Me By Your Name, based on the novel by André Aciman, directed by Luca Guadagnino and written by James Ivory. In fact, this was the film’s world premiere in concert, with its score played live by The Manila Symphony Orchesta in SM Aura’s Samsung Hall. Inside Samsung Hall, guests eagerly filled their seats, curious for what was in store for us. The Manila Symphony Orchestra sat front and center beneath the screen, ready and well-rehearsed. Most of the time during the entire film, the audience nearly forgot that there was a full orchestra right in front of them – that is how fluid and integrated the performance was. As the skilled Manila Symphony played their instruments, you could really feel the power, intensity, and intent of the music. The live score added a new layer to the viewers personal understanding of the film, allowing the audience to appreciate the movie from a different perspective. As this is the first time we’ve had something like this in the country, what challenges did you face? What did you learn along the way? Of all movies out there to have selected, why did you pick Call Me By Your Name? CC: Concepts has more exciting projects in the pipeline so stay tuned for 2019!